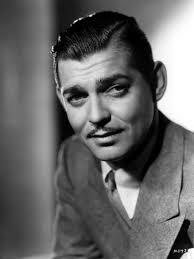 William Clark Gable (February 1, 1901 – November 16, 1960) was an American film actor. 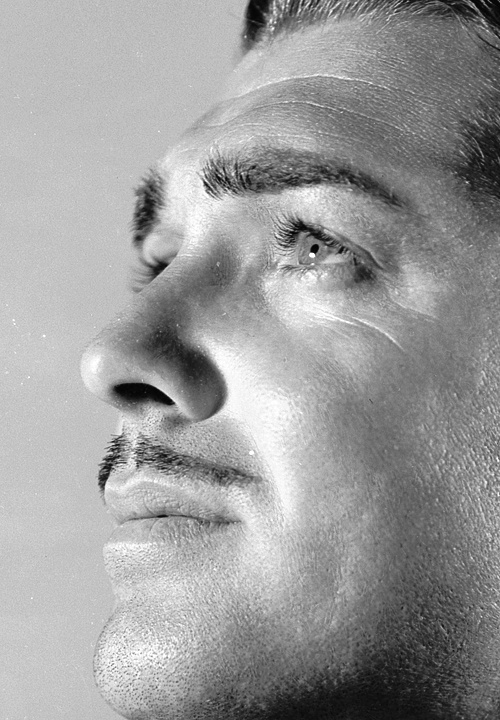 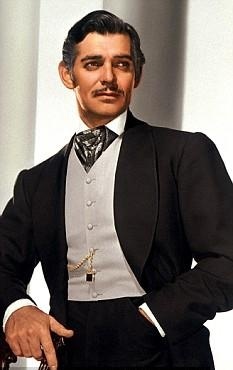 Though arguably best known for his role as Rhett Butler in the 1939 epic Gone with the Wind , which earned him his third nomination for the Academy Award for Best Actor, he was also nominated for Mutiny on the Bounty (1935), and won for It Happened One Night (1934). 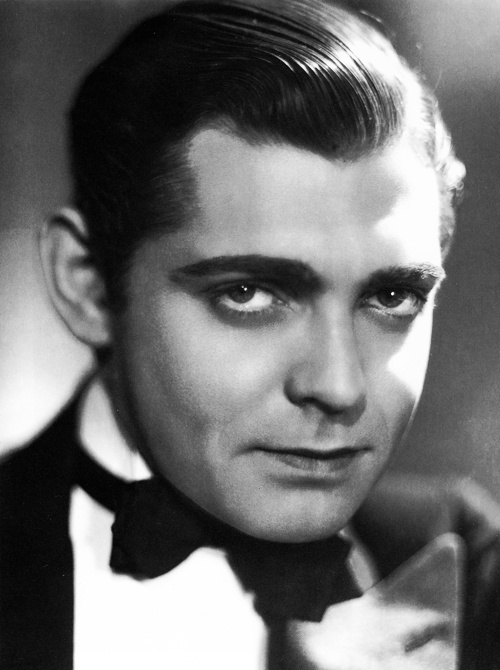 His other notable films include Manhattan Melodrama (1934) and The Misfits (1961). 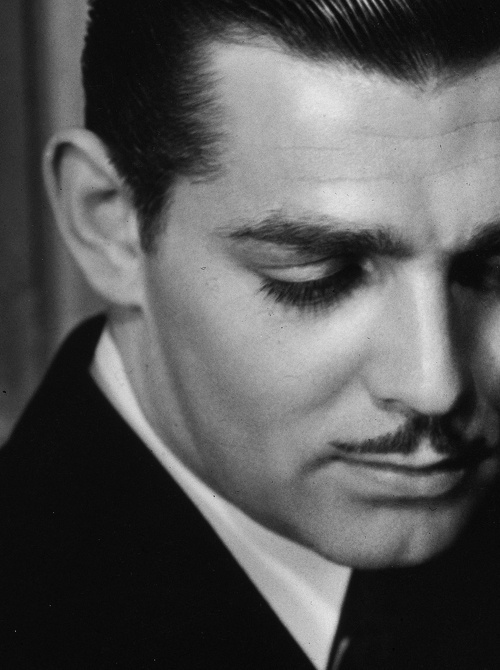 Starting as a stage actor, Gable appeared as an extra in silent films between 1924 and 1930, and progressed to supporting role with a few films for MGM in 1931. 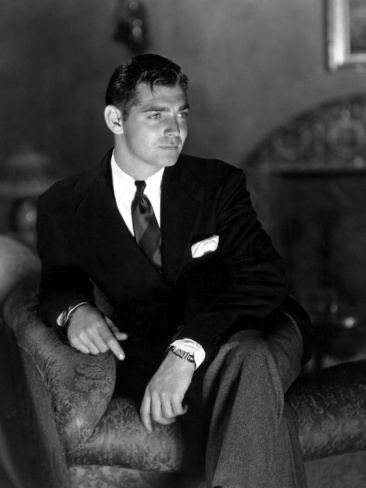 The next year he landed his first leading Hollywood role and became a leading man in more than 60 movies over three decades.